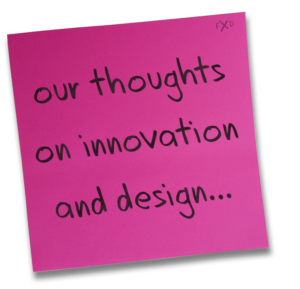 Click through to the link to an article on Design Thinking written by Sasha Forbes in which we were consulted to add our view on design thinking and its applicability to a range of problem solving situations from education, to social, to business challenges and innovations. Our method and simple approach to this discipline results in a time efficient, cost effective approach to adding Design Thinking as a tool in your quest to change the way you innovate and service your customers. People are ‘time poor”. It is one of the biggest challenges of our time. How to get around to doing everything that needs to be done with all those meetings and emails stealing our time. Our methods provide a way of getting your decision makers into a room for a very short space and time to give them the best chance at solving the challenges they face each day.